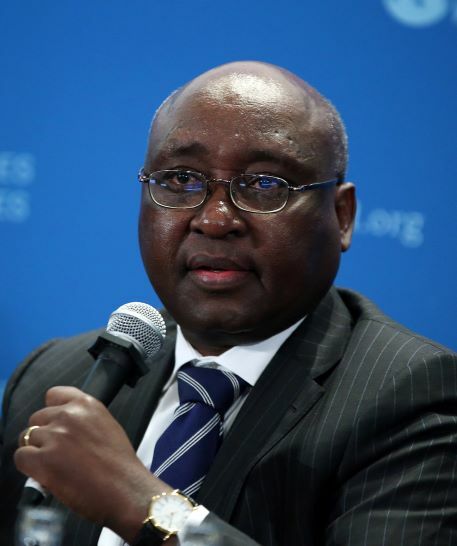 Donald Kaberuka was President of the African Development Bank for 2005-2015, responsible for reducing poverty in Africa through spurring sustainable economic development and social progress in 54 member countries. 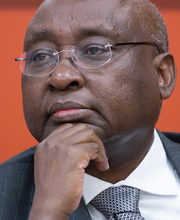 Before joining the AfDB, Dr. Kaberuka served as Rwanda’s Minister of Finance and Economic Planning 1997-2005 and had a distinguished career in banking, international trade and development and government service. Dr. Kaberuka is an ex-officio board member of the Energy for Growth Hub.